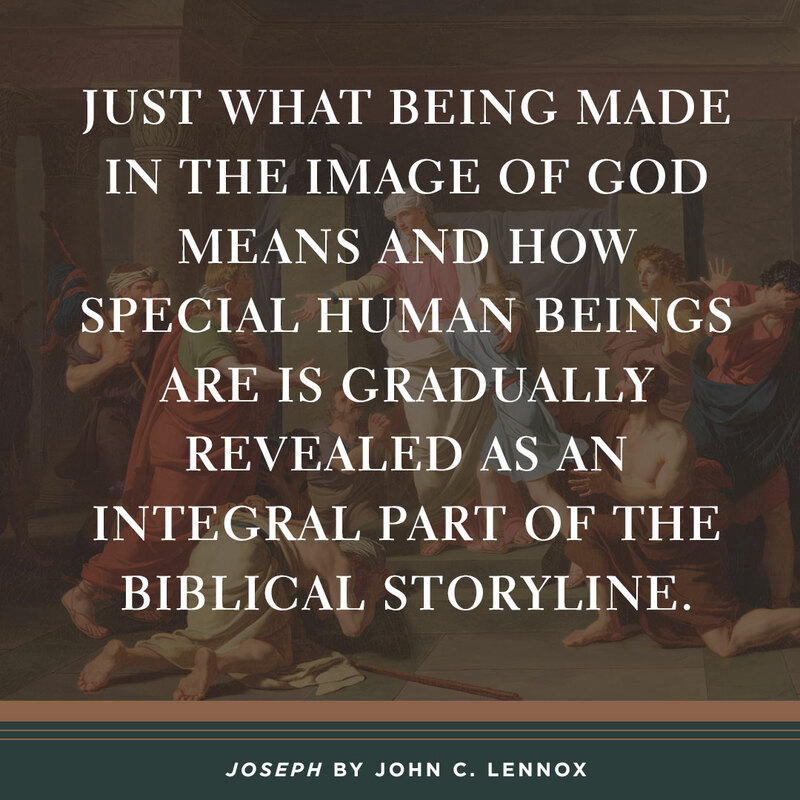 Taking you beyond the Sunday School reading of Joseph's story, John Lennox explores the themes and messages that resonate with faith today. Want to better understand the story of Joseph? The life of Joseph detailed in the book of Genesis is a story of love, hate, slavery, power, and forgiveness. Although written millennia ago, it has immensely valuable lessons for Christians today. Scholar John Lennox emphasizes the major themes in the Joseph narrative--such as God's sovereignty, suffering, temptation, forgiveness, and faith--and applies them to readers at a personal level. This detailed look at Joseph's life will invite readers into a deeper trust of God in the face of suffering and hardship. 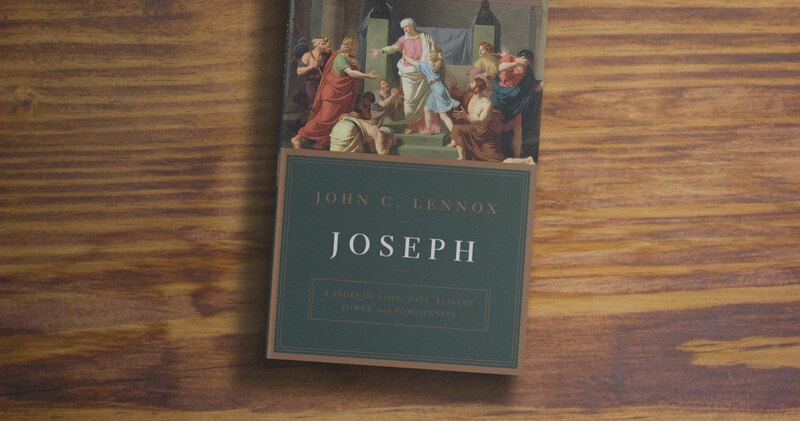 Joseph by John Lennox was published by Crossway Books in March 2019 and is our 5373rd best seller. 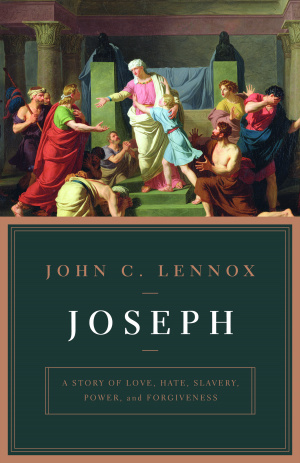 The ISBN for Joseph is 9781433562938. Be the first to review Joseph! Got a question? No problem! Just click here to ask us about Joseph. 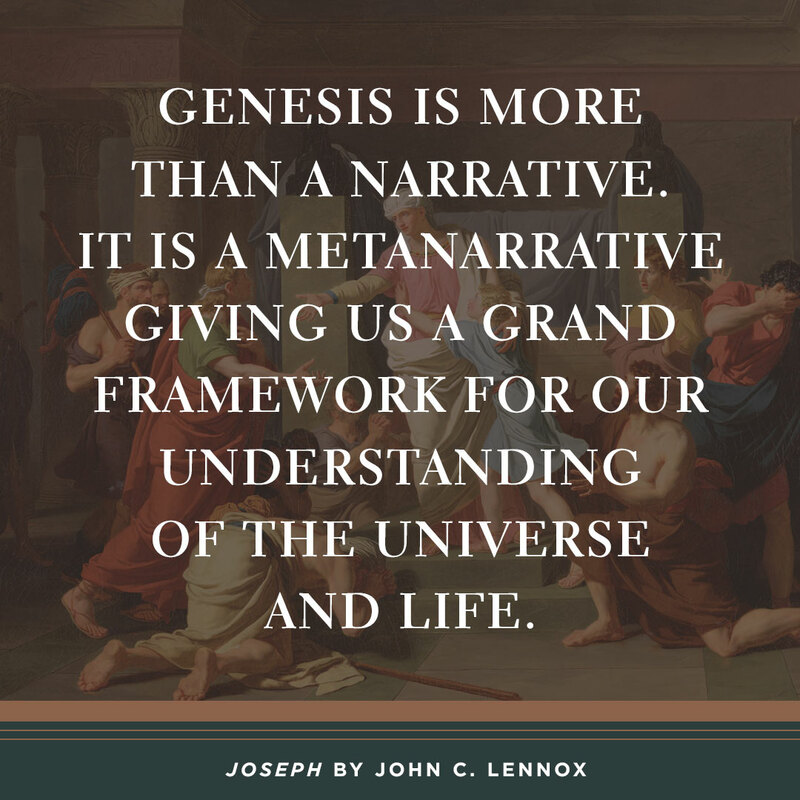 “You may think this story is familiar, but again and again Lennox brings forth new gems in this expert guide through Joseph’s dysfunctional family history. Despite the depth of tragedy, God brought hope.” - Peter J. Williams, Principal, Tyndale House, Cambridge; author, Can We Trust the Gospels?